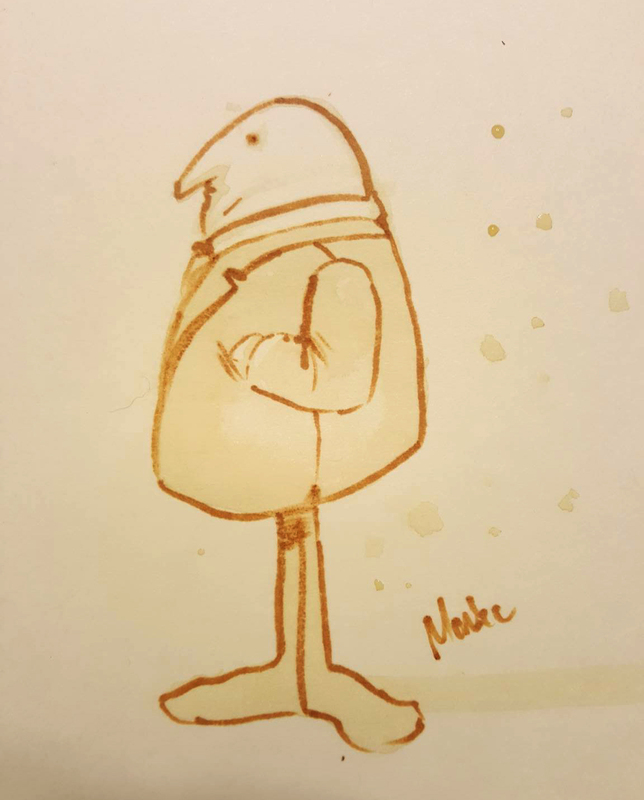 Today’s Inktober is a weird little doodle I made out of coffee (I’m in a rush today). It was kind of funny to see where my brush was taking me. This is NOT my usual style at all.